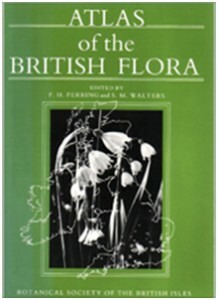 This two-day conference organised jointly by the Botanical Society of the British Isles and the Royal Botanic Garden Edinburgh will commemorate the 50th anniversary of publication of the first Atlas of the British Flora, described by Max Nicholson in 1962 as “a great leap forward”. The main subject of the conference will be use of data from biological recording schemes to analyse trends in distributions over space and time over recent decades. 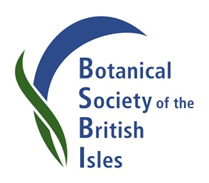 The conference will demonstrate how approaches pioneered by the BSBI in the 1962 Atlas have been adopted by biologists studying many other taxonomic groups, in mainland Europe as well as the UK. This distinguished line-up will explore the evolution and outcome of recording schemes, factors influencing species-richness, abundance and distribution, and the implications of recording data for land management and conservation.